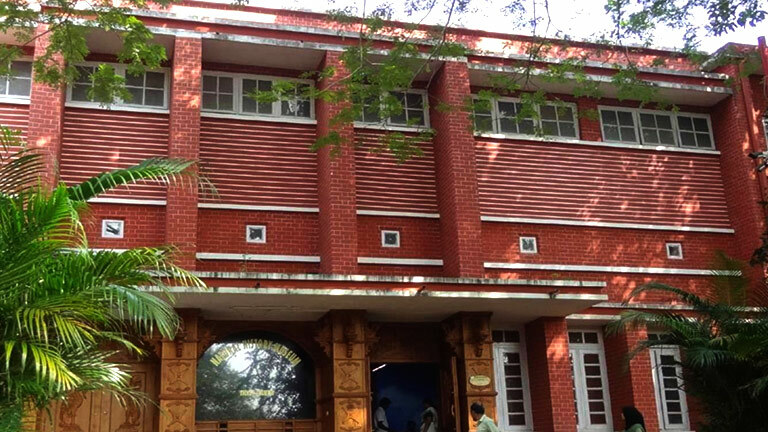 Established in 1964, the Natural History Museum located in Museum Compound in Thiruvananthapuram and is one of the most exhaustive collections among the Natural History Museums in the country. The display at museum provides exhaustive information, facts and figures concerning the whole of animal kingdom from the tiny creatures such as ants and termites to that of the largest whale. It has an enormous animal collection especially for students of zoology and other biological sciences. A good display of birds collected by the famous Ornithologist Dr. Salim Ali during his study on Birds of Travancore is very interesting for Ornithologist’s and Naturalists. The panoramic display of animals in their natural habitats makes it equally interesting and fascinating to the general public as well. 20 million years old petrified wood fossils displayed near the entrance of this Museum is a major attraction. The museum also has an outdoor exhibit of fossil tree trunks near the entrance.